Congratulations to all the Winners in the Grizzly Robotics Tournament! It is highly recommended that all teams come with signed consent forms for all coaches, team members, and volunteers. These will be required at both the Team and Volunteer Check In stations. Refunds will be given in full until November 15th, 2017, minus th $5.00 RobotEvents non-refundable fee. After that, no refunds will be given due to allowing enough time for waitlisted teams to become registered. 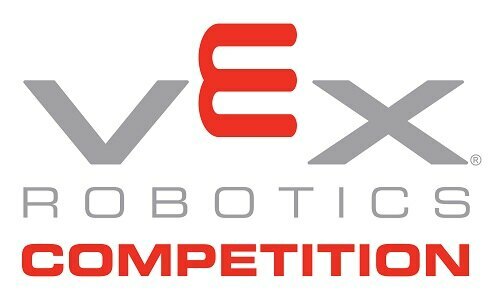 Please join us for the 7th Annual Grizzly Vex Challenge at Trail Ridge Middle School!